A temporary closure for July 10-11 will be issued by the Gila National Forest Supervisor Adam Mendonca. Signs will be posted at all trailheads that access closed areas. 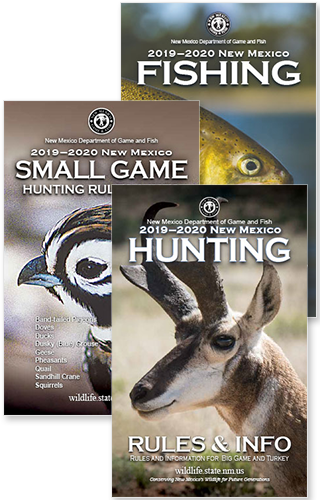 For more information on the Gila National Forest, visit https://www.fs.usda.gov/gila/. For information on the native Gila trout, visit www.wildlife.state.nm.us/fishing/native-new-mexico-fish/gila-trout-recovery-angling/.